The Gotham Basketball Association (Harlem, NY) is a Manhattan-based basketball league, non-profit organization and hoops network that began in 2009 with a pilot season comprised of six Manhattan-based boys’ teams. In 2016, a total of 79 basketball teams ages 9-16 years old joined the GBA for the winter Madness season. 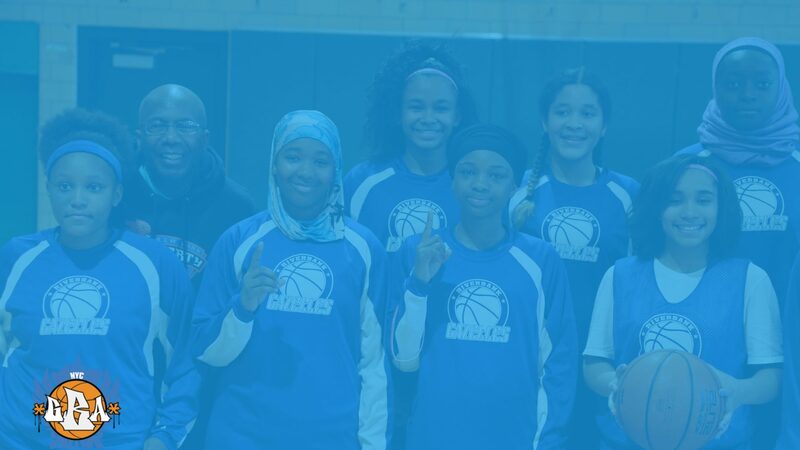 Since its inception, the GBA has actively networked neighboring teams and hoops communities to keep kids and families playing in convenient locations. The league’s rapid expansion also included a policy on providing equal opportunity for boys and girls and fund-raising events for those programs in need of equipment and gym renovations. For more information, please email mo@gothambasketball.org.